We grab on to it when it whisks by, and hold on for dear life, carefully easing it into a song before it loses interest and disappears into the ether. 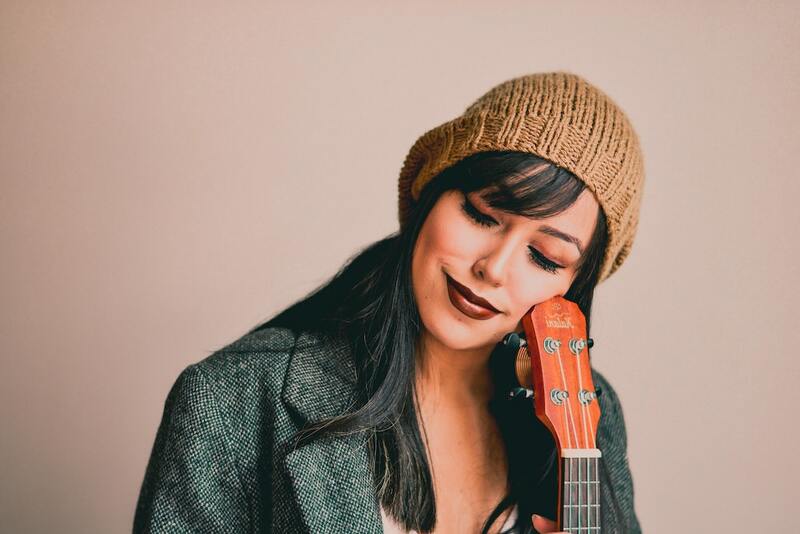 Songwriter Amanda Williams calls this slippery grip on songwriting “pulling a noodle from the sky.” That is so accurate! And hopefully, if you’ve played well with your inspiration, it’s gifted you a finished song. Maybe. If you’re lucky. If you played by the rules. Here’s the thing though. You need to write on your own terms. You can’t wait around for a song to appear in front of you. Ain’t nobody got time for that! 1. You need to harness your power to write when you want to write. Like now. You are in control of your destiny, babe. You’re not gonna sit around and wait for your inspiration to materialize into a song. That’s just not realistic. Writing brings you so much joy, why should you have to wait around for the muses to sprinkle your nose with magic dust before you can do what you love? Hell naw! You’re on your own time. You need to take the power back into your own hands so you can spend more time enjoying writing songs! 2. 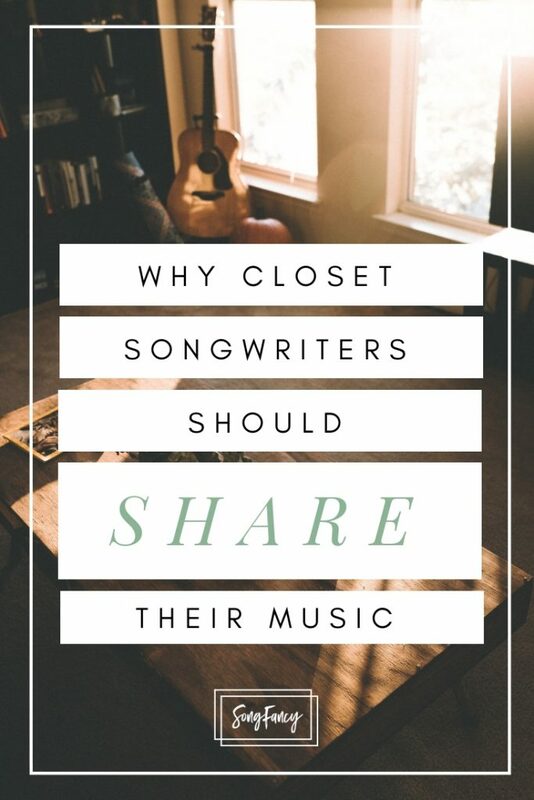 If you’re considering a songwriting career, you need to be able to write on the spot with anyone. Pro songwriters are able to write on demand. They get set up with artists and other songwriters all the time, shoved into a room together for three hours, and must emerge with most of a song. In fact, it behoves them to finish the tune in that time period. 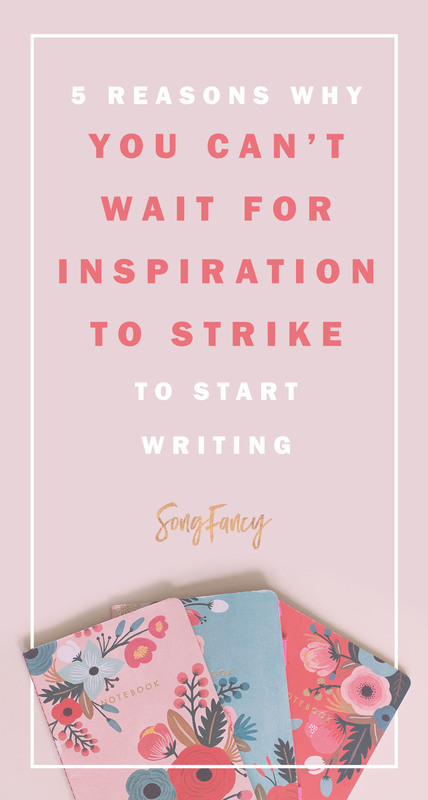 If you’re sitting around waiting for inspiration to strike, you’re going to miss an opportunity for a really fun cowrite. I’ve been in many cowrites where the silence was so deafening that all I wanted to do was run away. Trust me, it’s not fun. It’s actually the worst. Being able to write on demand is a skill that the professionals have worked hard on. 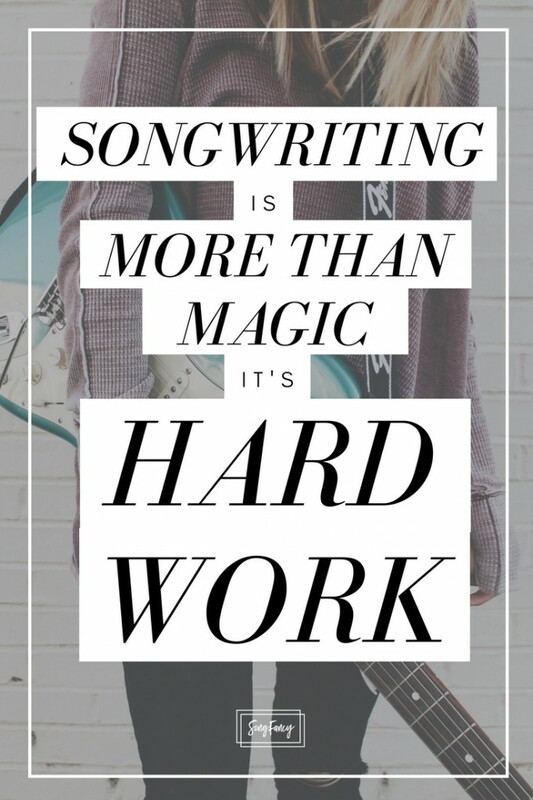 It’s a required skill for a career as a songwriter, not an option. 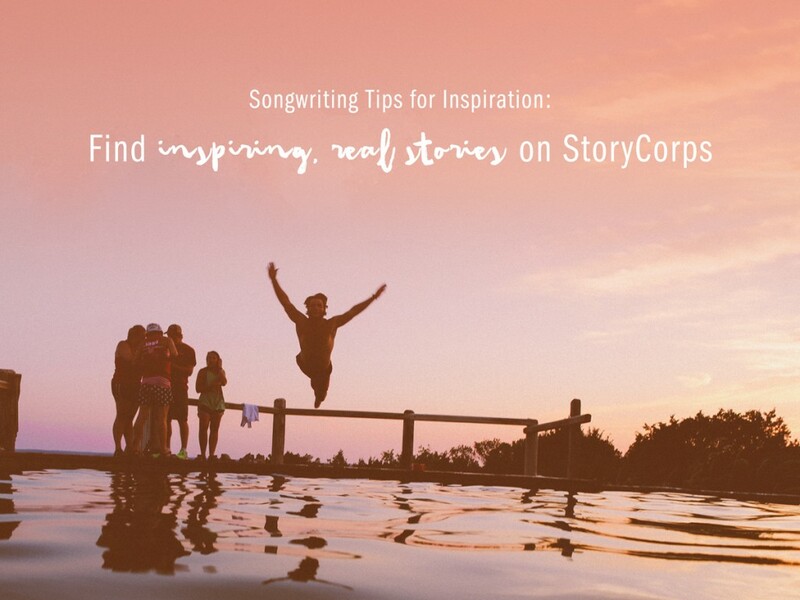 Songwriting tip: find cowriters that you love and stick with ’em! 3. You’ll never grow your catalog if you wait. I had a friend back in the day who wrote maybe about 12 songs a year. Songwriting was a struggle for him, but a great source of joy. He wrestled with his inspiration just like we all do, and his up-times seemed to happen once every couple months. During those periods, he’d pour out his soul and pen a small handful of songs. Then, his creative ebb and flow would pull him back into an uninspired cycle for many months at a time. He only averaged about 12 songs a year. I certainly don’t mean to pass judgement on anyone who is in this boat – songwriting is not always an easy thing. It requires an huge amount of energy. I’ve definitely been here for many years, myself. But over time, I learned that waiting around for inspiration to naturally occur will only stunt the growth of your catalog. If you could write a song every day and love doing it, wouldn’t you? 4. You’ll be frustrated in the downtime between magical writing spells. The time in between songs can be the worst. Feeling uninspired is one of the most soul wrenching, frustrating, unfulfilling feelings. You’re a songwriter! This is what you do! So when you’re not writing, it can feel a lot like you’re just being dragged through life at the mercy of the muses. That is not a rewarding, gratifying life! If you’re able to sit down and write when you want to write, you’ll experience less depressing downtime. Side note, want some tips on how to beat writer’s block? Check out this post. 5. You’ll feel more inspired if you write more. Just like a muscle, the more you use your skills, the stronger they become. This might come as a shock, but staying creative and inspired works the same way! The more you force yourself to sit down and write, the easier it becomes. Some things that can help you work your creativity muscle include setting up an inspiring space to write in, making a nice hot cup of coffee or tea, closing the door, or mentally preparing yourself to be open to the amazing creative juju that is all around you! Get a ritual going and do it before you write. So you know how important it is to be able to write on your own time, but just how exactly do you do it? Use the sign up form below to get notified when the course goes live, and sneak peeks of the contents! Success! Check your email to confirm!